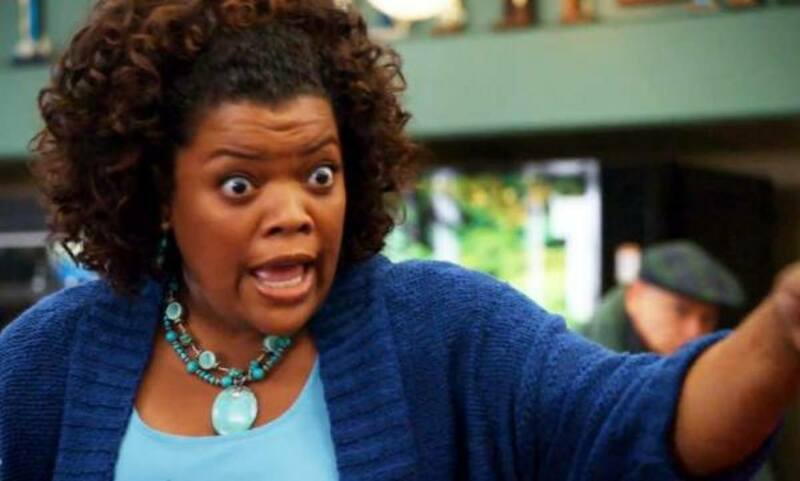 Community and The Odd Couple star Yvette Nicole Brown is making her soap opera debut. 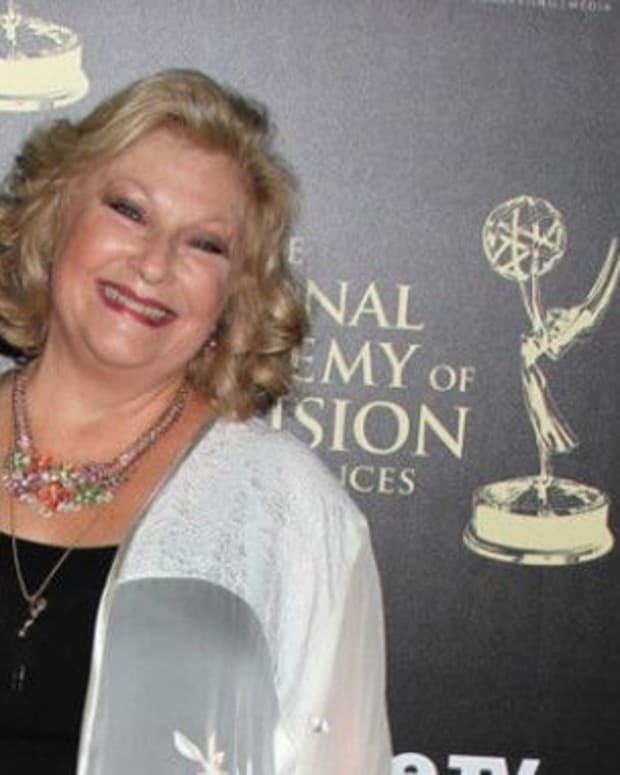 The funny lady has signed on for a guest spot on The Young and the Restless. According to TVLine, the huge fan of the CBS soap will play a reporter and share scenes with Peter Bergman (Jack), Jason Thompson (Billy), and Gina Tognoni (Phyllis). “The people at CBS found out that I’m a freakin’ fangirl,” Brown explains. “And they were like, ‘Do you want to go to Genoa City?’ And I’m like, ‘Um, yeah.’ It was probably one of the most exciting calls I have ever received. The only thing that could equal it is if I were to get a call to be on Sesame Street." Look for Brown&apos;s episode of Y&R to air April 4.